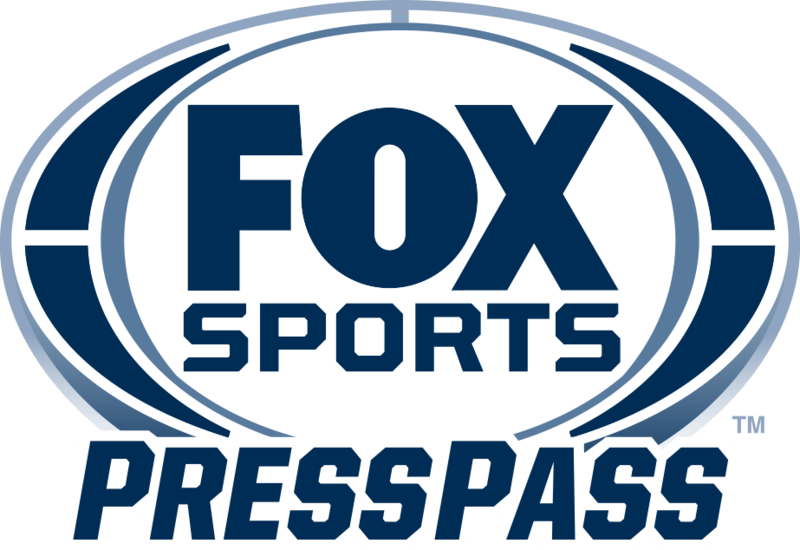 LOS ANGELES – Today, FOX Sports announces UFC No. 5-ranked lightweight contender Kevin Lee makes his FOX Sports desk analyst debut alongside UFC welterweight champion Tyron Woodley, retired title contender Kenny Florian, and lead UFC host Karyn Bryant for FS1 UFC FIGHT NIGHT: DOS SANTOS VS. IVANOV on Saturday, July 14. Brendan Fitzgerald and veteran MMA analyst Jimmy Smith call FS1 UFC FIGHT NIGHT: DOS SANTOS VS. IVANOV live on FS1 and streaming on the FOX Sports app Saturday, while Victor Davila and Mario Delgado call the bouts in Spanish on FOX Deportes. Laura Sanko reports and interviews fighters. In the main event of UFC’s first trip to Boise, former heavyweight champion Junior Dos Santos (18-5) attempts to stop the rise of Bulgarian powerhouse Blagoy Ivanov (16-1, 1NC). Owner of wins over Stipe Miocic, Cain Velasquez, Frank Mir, Mark Hunt and Ben Rothwell, “Cigano” fell short of regaining his crown in his UFC 211 rematch with Miocic. On July 14, he can get back in line for another shot at the title with a win over UFC newcomer Ivanov, who brings a stellar 16-1, 1NC record into his first Octagon bout. The week’s coverage kicks off on FS1 and the FOX Sports app Wednesday, July 11 at 7:00 PM ET with UFC TONIGHT, where host Florian, guest host Michael Bisping and Bryant interview UFC FIGHT NIGHT headliner Dos Santos and preview the weekend’s biggest bouts. Friday’s programming starts with the FS1 UFC FIGHT NIGHT WEIGH-IN SHOW on FS1 and streaming on the FOX Sports app at 6:30 PM ET, with Bryant, Woodley and Florian on the desk, previewing the fights, while Sanko interviews fighters onsite. Action continues Saturday at 7:00 PM ET with FS1 UFC FIGHT NIGHT PREFIGHT SHOW, as the same desk crew is joined by Lee to break down the evening’s upcoming battles. The FS1 UFC FIGHT NIGHT PRELIMS begin at 8:00 PM ET on FS1, FOX Deportes and the FOX Sports app, with Fitzgerald and Smith calling the four exciting bouts. No. 15-ranked bantamweight Eddie Wineland (23-12-1) faces No. 13 Alejandro Perez (22-6-1), while No. 10 featherweight Darren Elkins (24-5) battles Alexander Volkanovski (17-1). Justin Scoggins (11-4) takes on Said Nurmagomedov (11-1) in a flyweight thriller, and Kurt Holobaugh (17-4) and Raoni Barcelos (11-1) lock horns in a featherweight showdown. The main card continues at 10:00 PM ET on FS1 and FOX Deportes, featuring six more thrilling bouts, including the headliner between Dos Santos and Ivanov. Sage Northcutt (10-2) tangles with Zak Ottow (16-5) in a welterweight scrap. Featherweights Dennis Bermudez (17-8) and Rick Glenn (20-5-1) fight, while Randy Brown (10-2) and Niko Price (11-1, 1NC) square off at 170 pounds. No. 12 featherweight Myles Jury (17-2) welcomes back Chad Mendes (17-4), and No. 6 Cat Zingano (9-3) and No. 7 Marion Reneau (9-3-1) open the main card with an exciting bantamweight clash. The evening wraps with the FS1 UFC FIGHT NIGHT POSTFIGHT SHOW at 1:00 AM ET, as Bryant, Lee, Woodley and Florian recap the fights and Sanko interviews the winners. Leading up to the fights, UFC fighters offer unique, behind-the-scenes clips on FOX Sports PROcast and on the FOX UFC social pages. Follow @UFConFOX on Twitter, Facebook and Instagram for all updates throughout the #UFCBoise fights this Saturday.